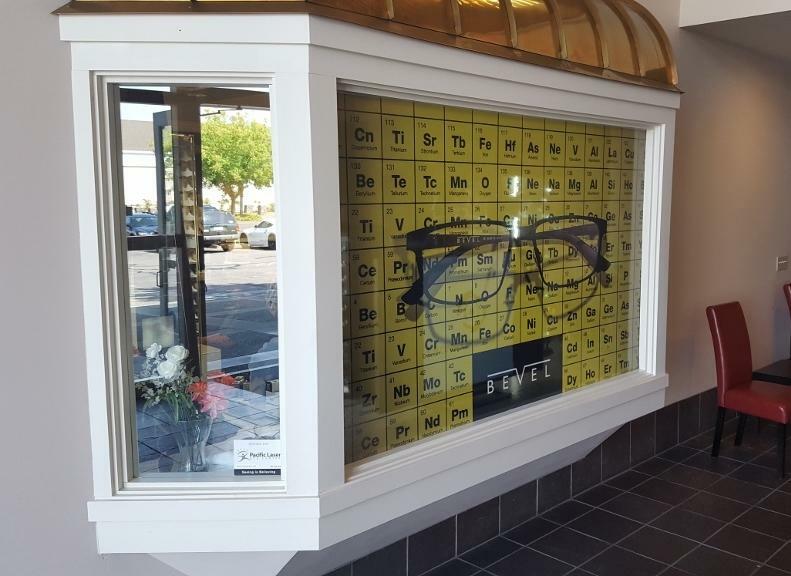 Take advantage of the services available at SpeedPro Imaging Santa Rosa, where we can transform the blank canvasses of your storefront windows into attractive, eye-grabbing advertisements for your business. We serve San Francisco, Oakland and the nine counties that make up the Bay Area. Don’t hesitate to take the first steps toward partnering with our experienced and quick-working visual communication experts! Transparency is important. Finding a balance between that and properly marketing your brand can work wonders for your marketing strategy. Storefront window graphics are a bold way to present your message to anyone who walks or drives by, which can also lead to word-of-mouth advertising. Your outreach efforts can be exponentially increased while helping you maintain a cost-efficient approach. 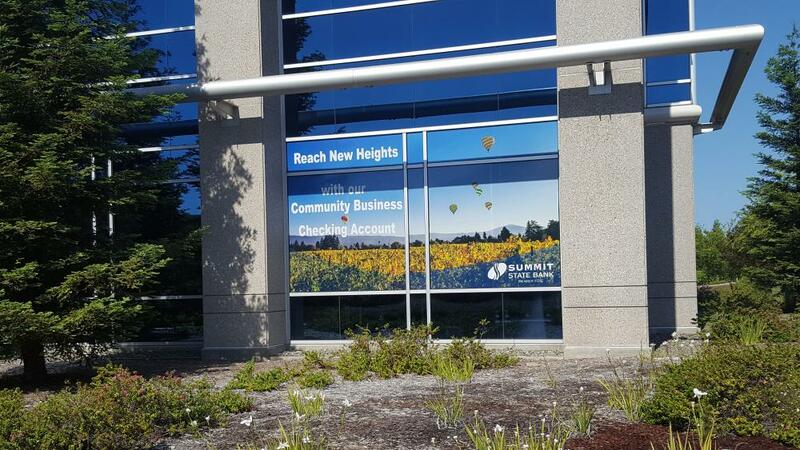 Our custom window graphics can both pique the interest of window shoppers and breathe life into your office space. Graphics can reinforce your company ideas and philosophies through placements on doors, or they can simply spruce up a bland environment like a conference room. We’ll go through our extensive catalog with you and discuss your requirements at length when you meet with us. We’ll ask an exhaustive list of questions — like if you want first-surface (outside looking out) or second-surface (inside looking out) — so that there are no loose ends left at the end of our engagement. 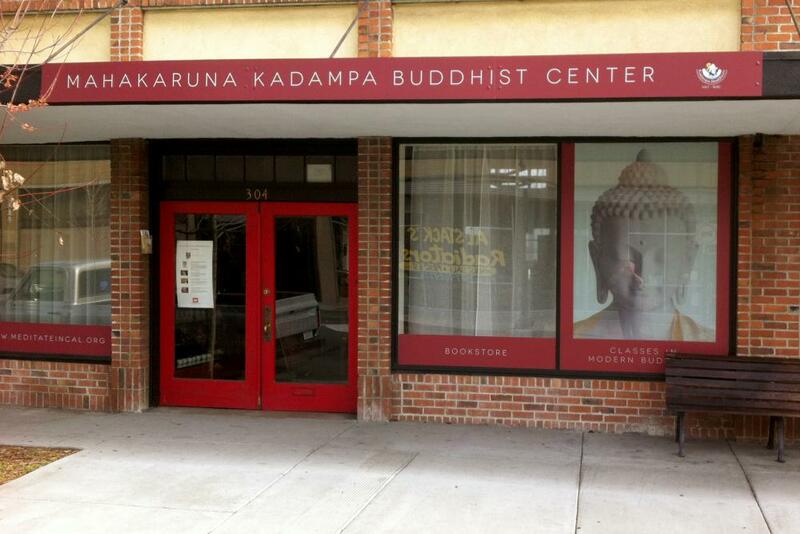 Frosted or image window graphics: We provide an assortment of glass coverings. You can choose from calendar and cast, and we offer finishes like matte, gloss, etched, frosted, dusted and clear. Our vinyl designs can be straight or contour cut upon request. 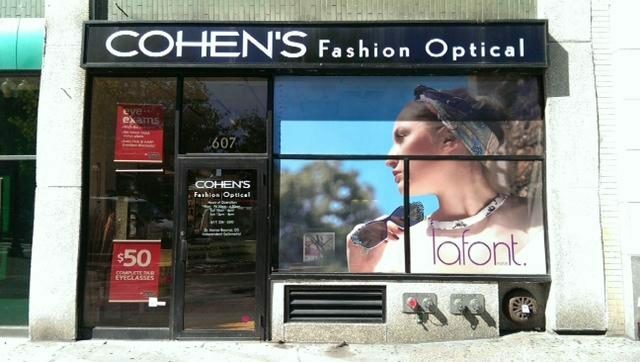 Window perforated film: Window perfs are often used as business window displays because they offer a complete image on the outside while still allowing for light and vision from the inside. We offer 50/50, 60/40, 65/35 and 70/30 vinyl-to-hole ratios, and you can choose a finish of matte or gloss. Window clings: These graphics options can be applied by static cling or adhesive, and they can be single- or double-sided for your convenience. They can be clean, kiss or contour cut, and you can use them to promote events, sales or big meetings! At SpeedPro Imaging Santa Rosa, we use top-tier printing technology and color-matching practices to produce vibrant, high-resolution graphics that will look good at any size while maintaining synchronicity with your other branding elements. Contact us today to schedule your meeting, or come by our studio, which is located near the Charles M. Schulz Museum and Research Center on North Dutton Avenue. From conceptualization to installation, we’ll try our best to make this the beginning of a long and prosperous partnership.